Thank you for registering your student with NHUHSD Driver's Training program. 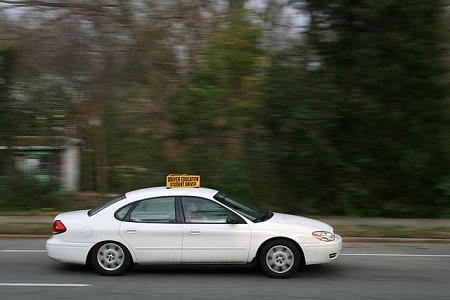 A reminder that your student can not begin behind-the-wheel training until we receive the registration form. If you have any questions, please contact Tammy Pires at (707)-839-6481.